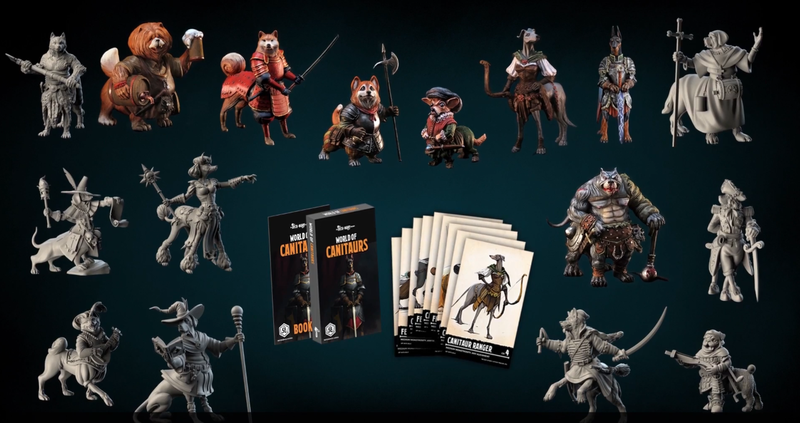 Wargame News and Terrain: Punga Miniatures: Canitaurs & Felitaurs Kickstarter - Dog and Cat Centaurs for Dungeons and Dragons! 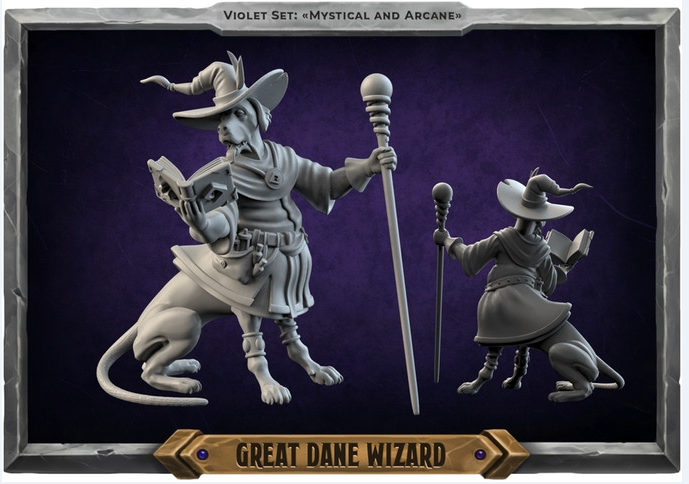 Punga Miniatures: Canitaurs & Felitaurs Kickstarter - Dog and Cat Centaurs for Dungeons and Dragons! 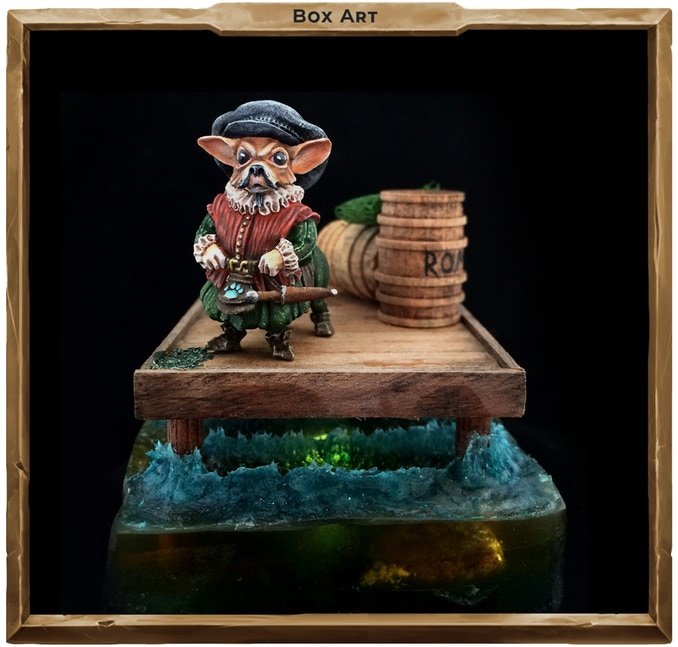 Here you will find more than 20 high-quality resin miniatures, going with the set of special character cards and a booklet with all the setting information that you need to start playing. 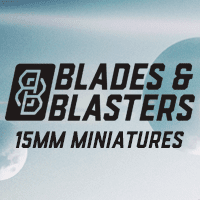 Part of the figures was able to order since spring 2018 and many of our customers highly rated the quality and sculpt level of miniatures. 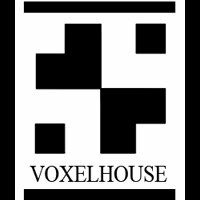 Somewhere in the great multiverse, you may find a world, quite different from our own. 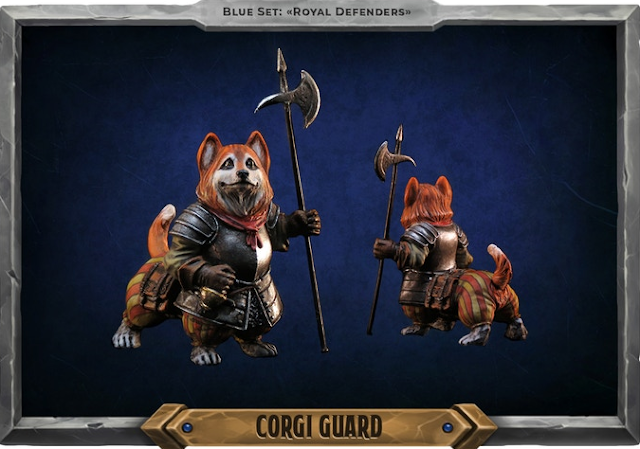 There live Canitaurs — friendly, hard-working and down-to-earth folk canine-like creatures. They enjoy little more than spending time with friends and family and meeting new people. If you are friendly and trustworthy to them, you could easily make a friend for life. 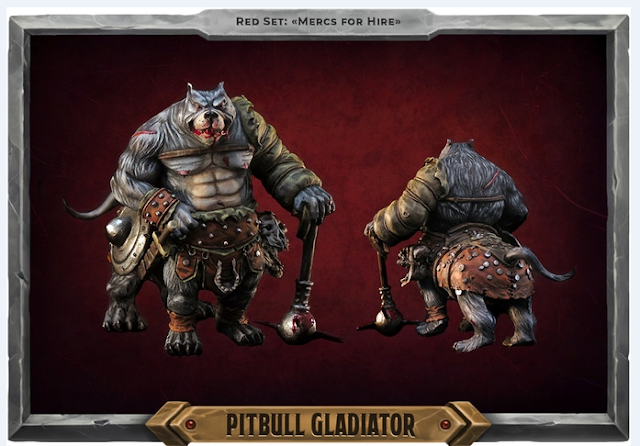 Each Canitaur has its own pre-generated class, cards with parameters, special skills, and a short background. You can choose Corgi — a brave and honest guard, or Chihuahua — an intelligent and little merchant, or Pitbull — a brutal and strong warrior. 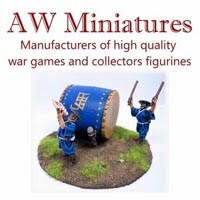 Now we have more than 20 miniatures, so each player can choose a character for himself. 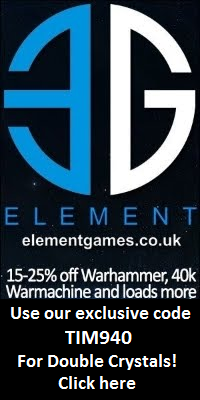 The Kickstarter campaign has been launched on November 6th, and it provides to get many more cool stuff besides adorable Canitaurs. In Stretch Goals you will find chaotic Felitaurs — not necessarily cruel or evil, but very cunning feline creatures, as well as fearful Monsters. 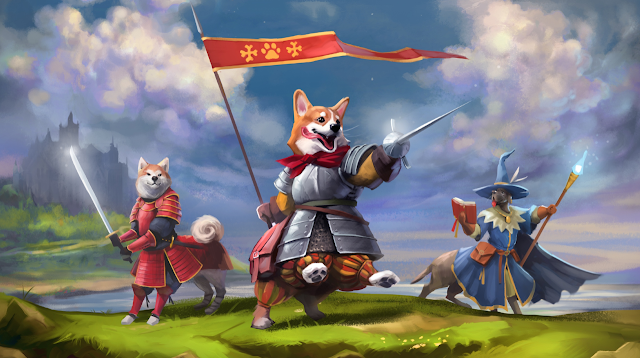 Pledge “Canitaur Kingdom” includes 16 miniatures of Canitaurs, deck of cards, unlocked free stretch goals, and free shipping in addition. Besides, for who want to create their own Canitaur or Felitaur, we gave this opportunity and made the limited reward "Creator". All sorts of adventures might await you when you travel amongst the Canitaurs — will you go on a high seas adventure? Hunt in the woods with the greyhound rangers? This project has all these options — and more!